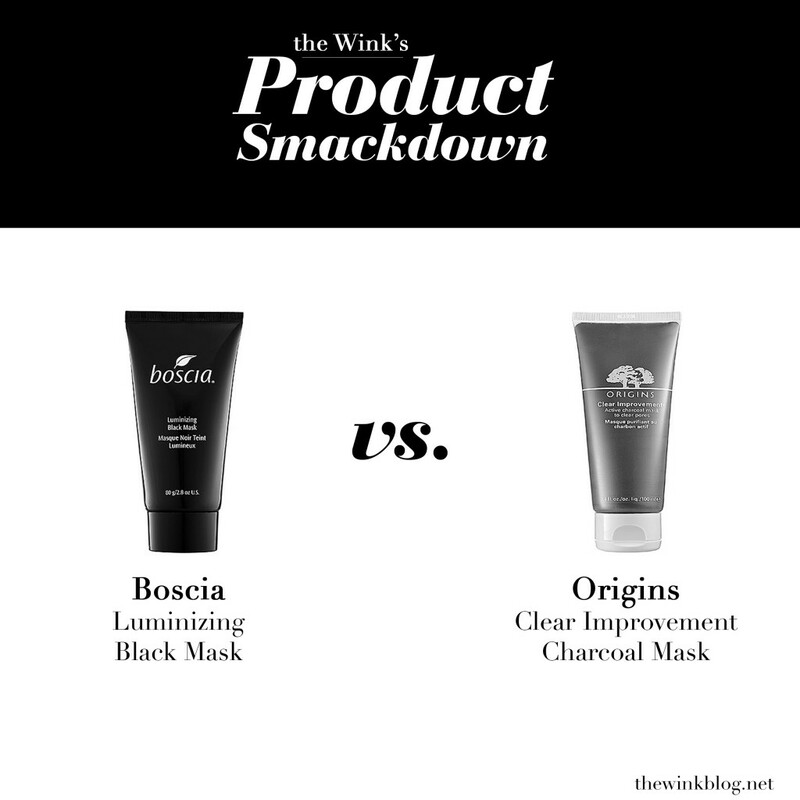 For The Wink’s second installment of Product Smackdown, I decided to test out two of the latest face masks on the market: Boscia Luminizing Black Mask versus Origins Clear Improvement Charcoal Mask. 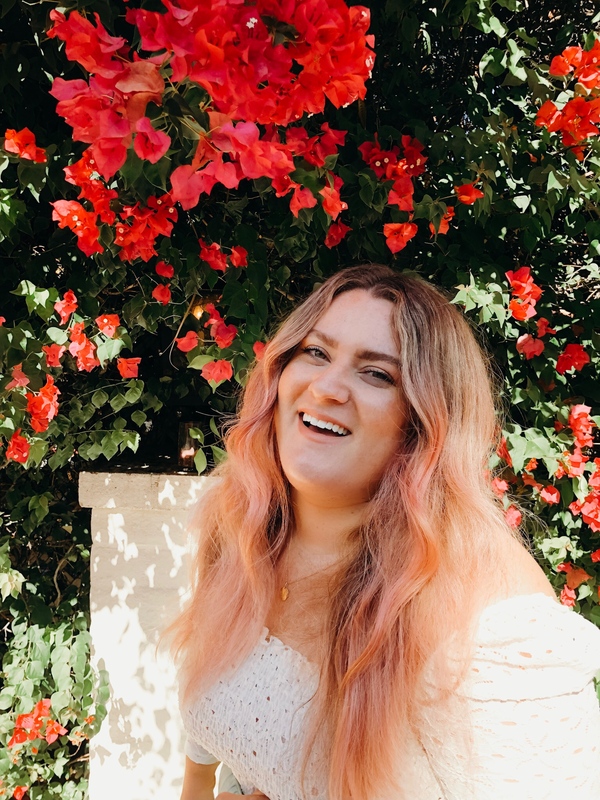 Check out my thoughts below and find out which one I liked more! Boscia Luminizing Black Mask: After showering, I slathered on this tarry mask and waited about 20 minutes for it to harden. Unlike other masks that lighten as they dry, this one stays extremely black (fun to scare your cat with) and you must wait until it turns smooth and plasticky to peel off. Underneath the mask, my skin felt tight and dry. This mask provides mechanical removal of impurities (as opposed to chemical removal), so it was quite painful to peel off my skin. After removal, my pores looked clearer but my skin was red and slightly irritated. Origins Clear Improvement Charcoal Mask: Right after applying, my skin felt tingly and cool. The mask had a different consistency than the Boscia one and was easier to spread across my face (less sticky/tarry). The mask went on a shark blue color and dried to a dark gray. Once it had fully dried (about 20 minutes), it was very easy to rinse off with warm water and left no residue behind. 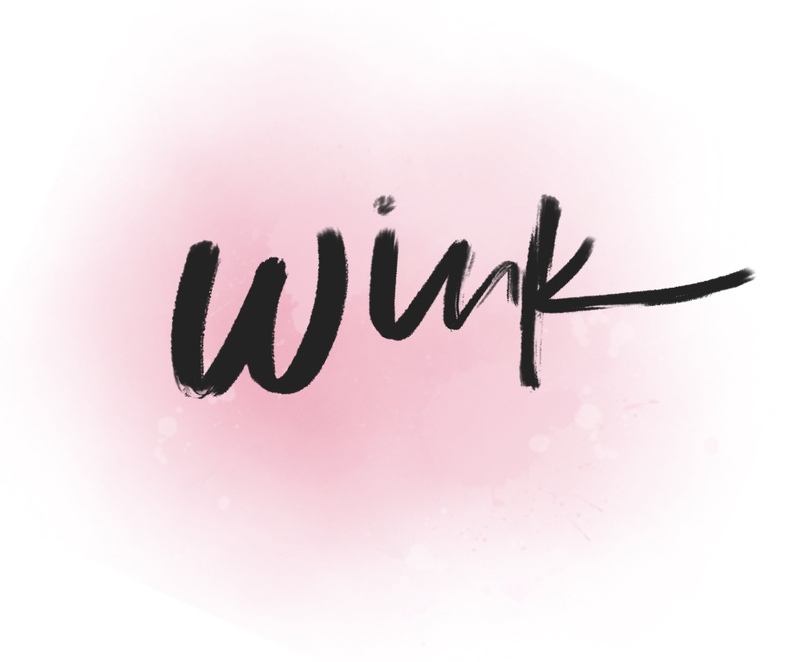 I felt that it cleared my pores and brightened my complexion immediately. The verdict? Origins Clear Improvement Mask won hands-down over Bosica Luminizing Black Mask. Not only does it ring in at $10 less for more product ($24 for Origins’ 3.4oz vs. $34 for Boscia’s 2.8oz), my skin felt softer, looked brighter, and was much less irritated than after I’d used the Boscia mask. The Origins mask has become a weekly skincare ritual for me and helps keep my skin looking its best.